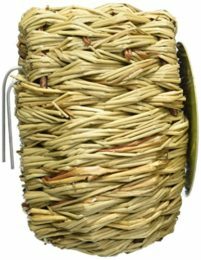 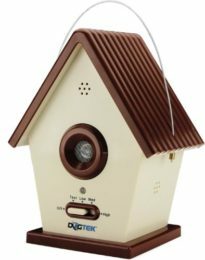 Love hearing birds singing outdoors? 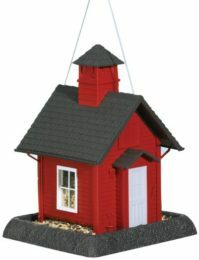 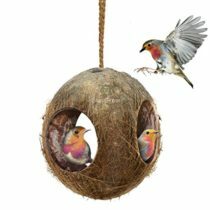 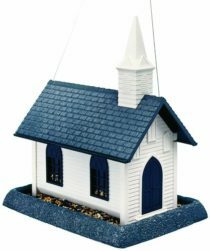 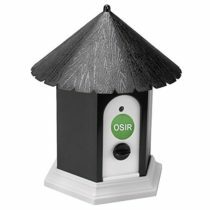 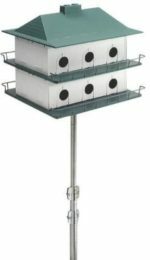 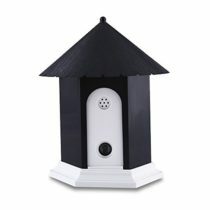 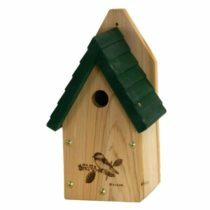 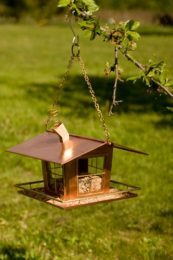 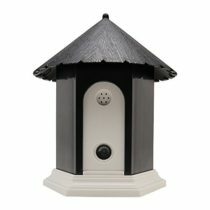 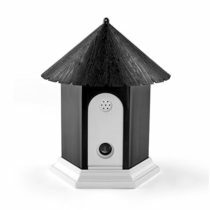 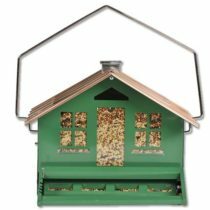 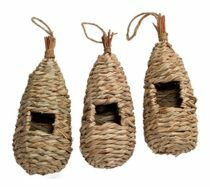 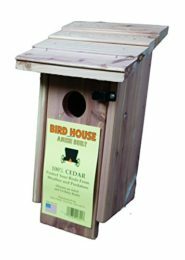 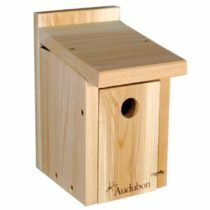 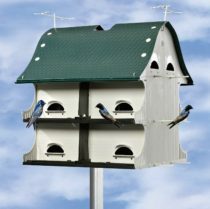 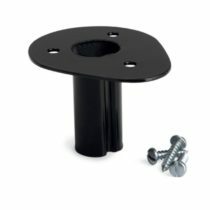 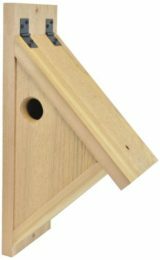 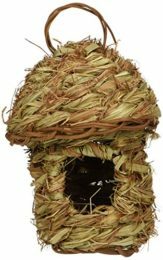 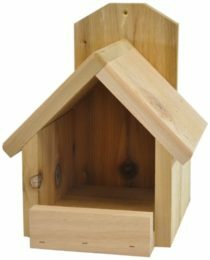 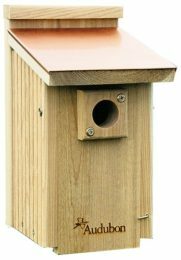 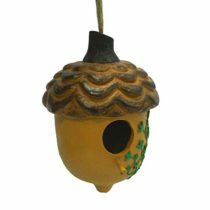 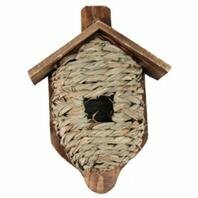 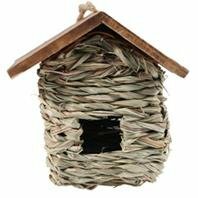 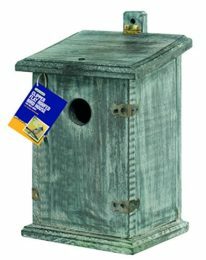 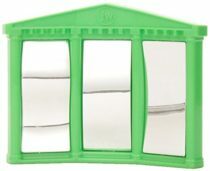 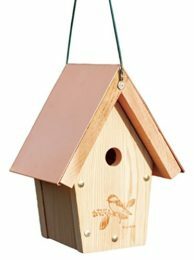 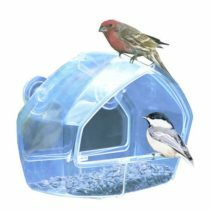 Hang a bird house in your garden and enjoy beautiful birds flying in and living near your house. 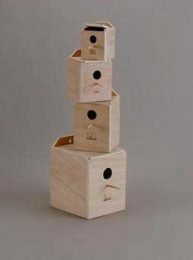 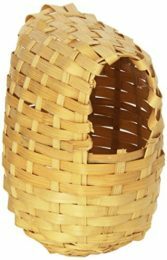 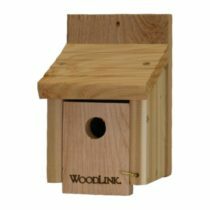 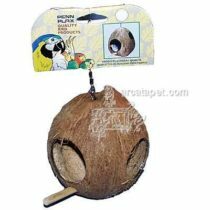 Buy one those bird houses and present some birds with a beautiful place to live.